If you have a waterfront home or cottage or vacant waterfront lot and you want to install a dock so that you can keep a boat at your shore you need to do some investigation prior to construction. On smaller inland lakes, having a dock at your shore is a common occurrence. However, on the larger Great Lakes, I strongly suggest analysing water conditions, shoals and prevailing winds. There are many days where the lake is very calm and it looks like you can put a dock out, but there are just as many days where the lake is extremely rough due to wave action or winds. 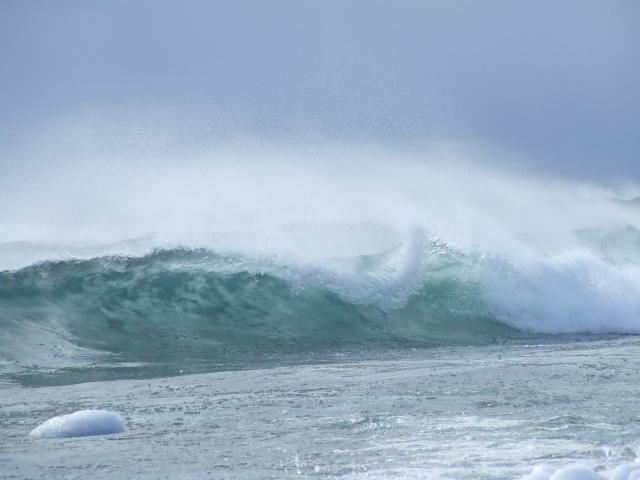 This wave action can do major damage to your dock and your boat. Pull out charts or talk to neighbours who are familiar with the area to check for shoals and other water hazards. 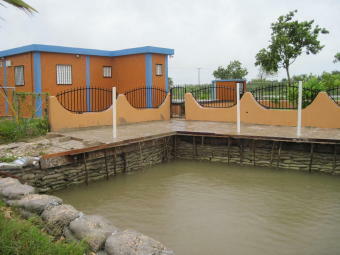 It is most likely you will have to be in a protected harbour that offers access to the open lake. FYI, these types of properties tend to have higher real estate value. 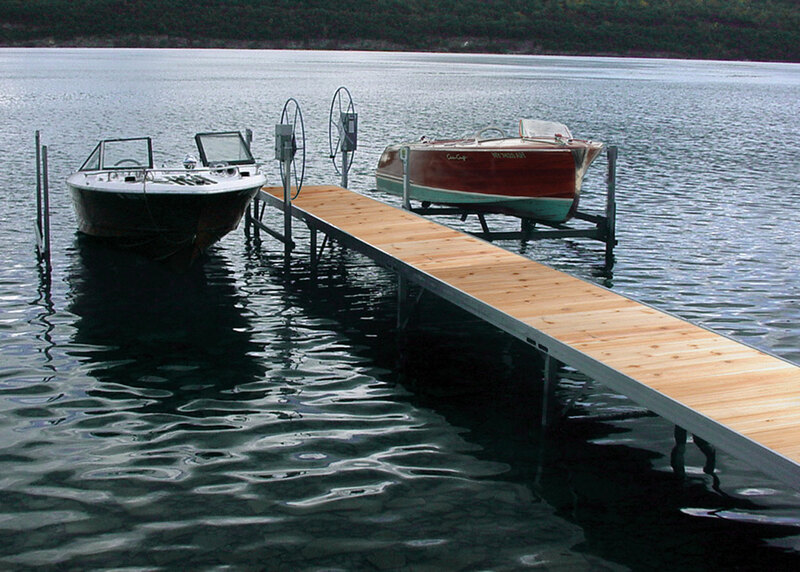 Once you determine that you can have a dock, you want to then determine what type of dock. 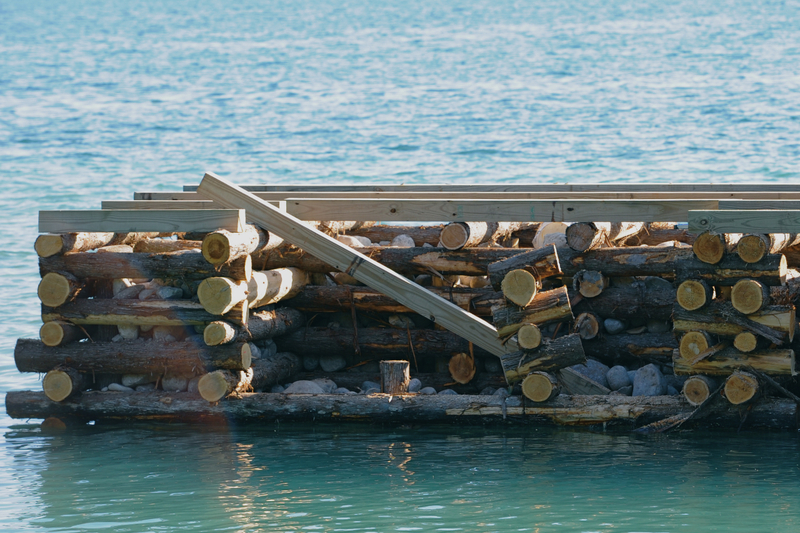 The main types of docks are: boat slips, often carved out of rock at the shore; crib docks which have large areas in the water that are netted and filled with stones, rock or concrete; pole docks, which are becoming more and more popular because you can pull them in for winter protection; cantilevered docks that protrude out from a raise shore, usually on a rock formation; and floating docks, which usual extend off of any of the above mentioned choices. The Ministry of Natural Resources control any work that may affect water vegetation or fish habitats. Anything that involves dredging in the water or any large construction on the shore or bottom of the lake…whether you are adding to the shore (ie adding sand) or removing rock or sand from the shore. As far as a dock is concerned, you need to apply for a work permit if you are creating a boat slip or channel involving dredging or if you are creating a dock with cribs or a boathouse that is placed on the lake bottom that is more than 15 square meters. Generally, you DO NOT need a permit for cantilevered docks, floating or pole docks and any other dock with a total surface of less than 15 square meters on the lake bed. However, I recommend, if you plan to install a dock at your property you should contact your local Ministry of Natural Resources office for confirmation of their rules and regulations.